A man is dead and a woman is in hospital with gunshot wounds following a shooting on Farrier’s Lane in Ottawa’s South End Tuesday night. 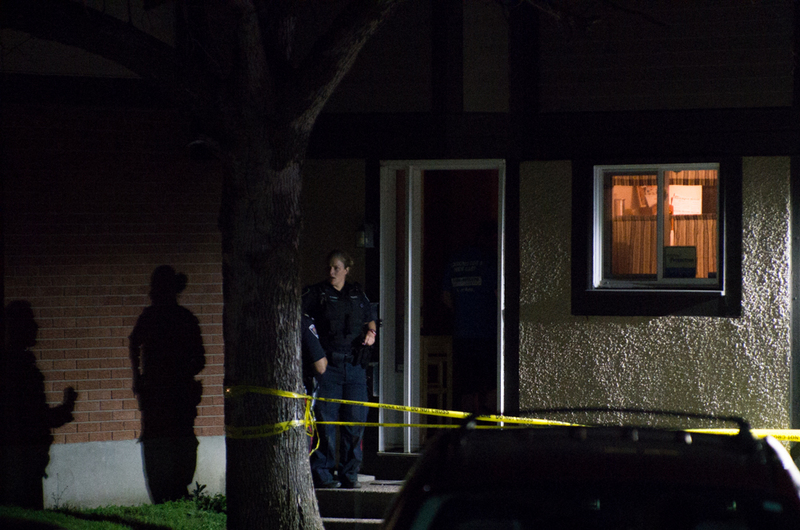 Police are investigating the shooting as Ottawa’s 8th homicide of the year. Police are looking for Jonathan Ranger, 32, in connection to the homicide. He is considered armed and dangerous.